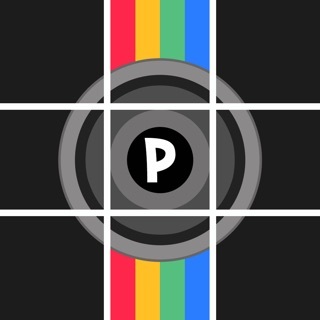 IG Grids introduces a totally new way of using your Instagram, wrapped in simple and easy to use design. Don't miss the chance to express yourself by adorning your profile page and posting breathtaking large scale images. 5. App will suggest you ordering so you can easily upload one by one image. 7. Create big pictures and banner pictures on Instagram. Now you don't need to use applications to get followers and following on your instagram profile, just upload photos with this new style and you will get more and more followers on your instagram profile. Download now and have a fun!